It seemed like the entire wine and food world descended on downtown San Diego a few weeks ago, answering the call from the San Diego Bay Wine & Food Festival to come one, come all! It was a star-studded eight days of bayfront wine classes, celebrity restaurant chefs, a Sommcon convention at the Marriott Marina and a Grand Tasting extravaganza at Embarcadero Marina Park. My favorite time was the Sommcon Trade Tasting climaxing the convention that showcased hundreds of wines from dozens of wineries all over the planet. Fernando Gaxiola from Baja Wine and Food had me taste a Calixa Cabernet-Syrah from the Guadalupe Valley, a 2015 vintage blend that I thought had a lot going for it. I met Jason Mouton, the winemaker for Whitehall Lane in Napa Valley who showed me the new arty label for his winning Tre Leone blend that I have raved about in past columns. Closer to home in San Diego, Keith Rolle had his award-winning Gianni Buonomo Sangiovese and other varietals sourced from the state of Washington. The Temecula Valley Winegrowers had Krista Chaich offering a number of Temecula wine tastings and talking up the big Barrel and New Release tasting event set for Jan. 27 and Jan. 28. Next week we’ll be profiling Falkner and Wilson Creek wineries from that wine country. Talley Vineyards in the heart of the Arroyo Grande district just south of San Luis Obispo was also at the show. This is a leading agricultural area in central coastal California. 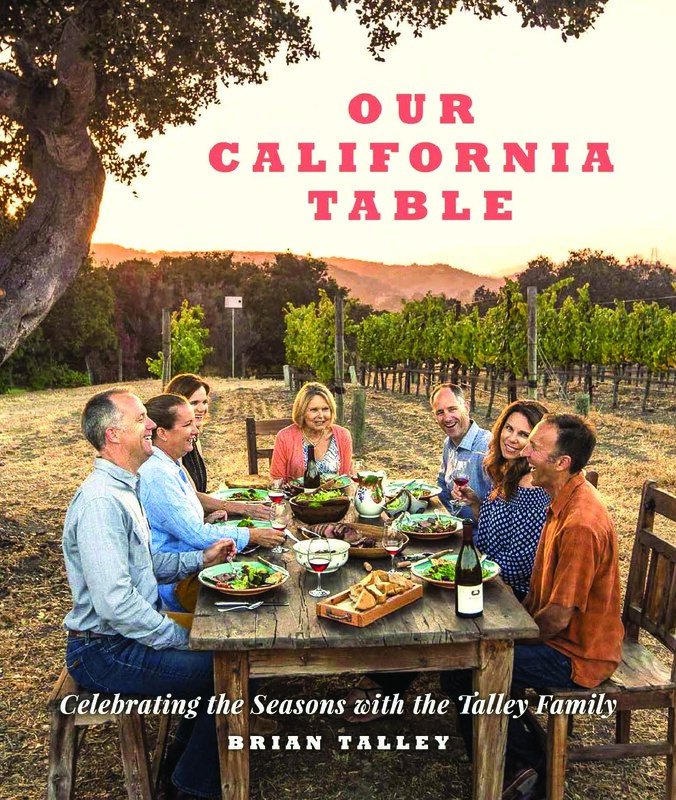 Talley Vineyards is a division of Talley Farms, that dates back to 1966, the same year that Brian Talley was born into this extended family of bean farmers. As I was told and read, this is an extremely close-knit family, kind of a one for all and all for one tradition. The Vineyards later expanded in the ‘70s. Talley Farms today is a thriving grower, packer and shipper of more than 30 kinds of fresh vegetables to the wholesale market, and a new program called Talley Farms Fresh Harvest, offered direct to the consumer. 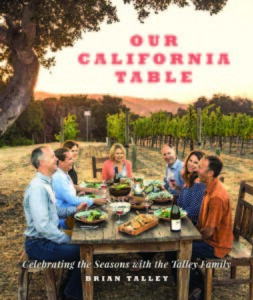 Brian Talley wanted to document his family’s experience with food and wine and the decision was made to launch a family history and a dynamic publication of family cooking favorites, naming it “Our California Table, celebrating the seasons with the Talley family.” The book shows dramatic food and wine photography and sensible, down-home descriptions of the family’s favorite seasonal meals. Talley has established a worldwide reputation in wine with its 2014 Chardonnay ($27) and the 2015 Pinot Noir ($36), each with their own distinctive characteristics. Each of the 50 menus in the book has a “what to drink” segment with wine suggestions to enhance these creative combinations. One passage I especially enjoyed was the page and luscious photos about the Talley Santa Maria Style Barbeque, according to Talley, “the perfect dish for large gatherings.” He wrote “I use tri-tip, generally top sirloin. A key element in the preparation is the Santa Maria-style BBQ pit with adjustable grill and live oak firewood.” He went on to say that “this meal is best paired with Cabernet Sauvignon, Syrah or a Talley deep flavored, rich rendition of Pinot Noir.” The book is priced at $35 and can be found on the Talley website at talleyvineyards.com. 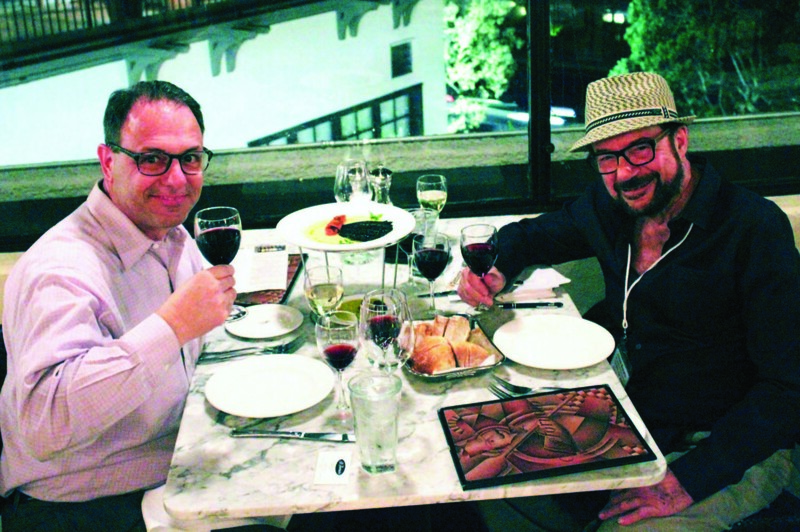 November was the final month of 2017’s Festa Regionale at Il Fornaio in Del Mar and GM Vittorio Homberger served his diners the district of Piemonte with a special wine and food menu from that Northwest corner of Italy. A hearty series of menu choices with wines of great strength and body produces a wealth of excellent flavors from the region. On the food side, hands down our favorite was the Tajarin Gratinati with roasted bone marrow topping a house-made Tagliatelle pasta with egg yolk flavor and truffle cheese cream sauce. The truffle influence is in almost every dish, plus regional Risotto and Polenta features. The wine is dominated by Barolo, an intense ruby-red vino with hypnotic aromas, lots of minerality and a long, rich finish. The Best of Festa is now offered this month at Il Fornaio highlighting the most popular dishes of the past 11 months. 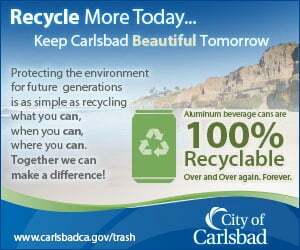 For details and an RSVP, call (858) 755-8876. • Inn L’Auberge Del Mar has kicked off Wine Wednesday every week where you can pick your favorite bottle of wine from their “market priced selections” with no wine corkage fee when you dine. Enjoy live music. RSVP at (866) 409-5278. • North County Wine Company in San Marcos has its Top Ten Wines Tasting in an event from 4 to 10 p.m. Dec. 15 and all day Dec. 16. Cost is $20 per person. Ugly sweater contest on the 15th … winner gets free tastings. 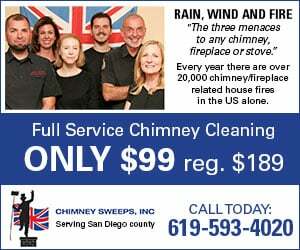 Details at (760) 653-9032. • Meritage Wine Market in Encinitas has its pre-Christmas Cellar Selections tasting event from 6 to 8 p.m. Dec. 22. Admission is $30 each, $20 for Club M membership. All wines will be aged for this occasion. See meritagewinemarket.com. Frank Mangio is a renowned wine connoisseur certified by Wine Spectator. View his columns at thecoastnews.com. Reach him at mangiompc@aol.com.